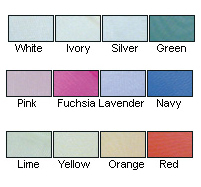 Thses organza ribbon come in many solid colors and 2 sizes. 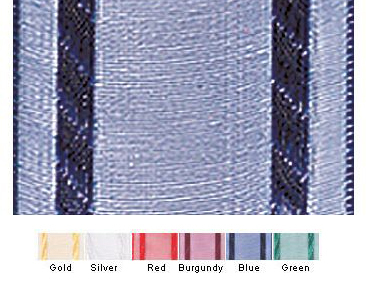 This organza ribbon is perfect for all occasions, with metallic stripes on an organza background. 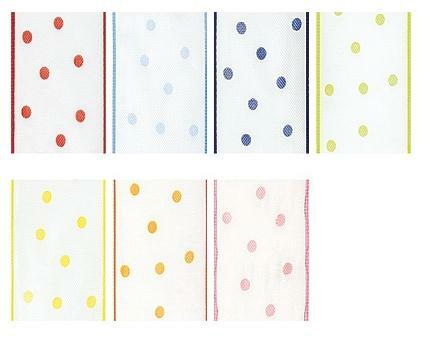 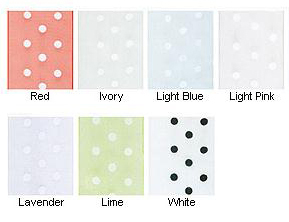 This organza ribbon is perfect for all occasions, with small polka dots on a sheer organza background. 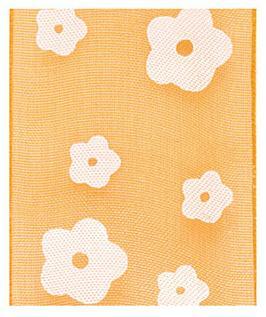 This organza ribbon is perfect for all occasions: it has a simple flower pattern against a white background. 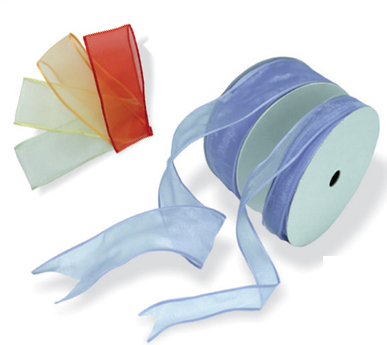 This organza ribbon has a wired edge to help you shape perfect bows. 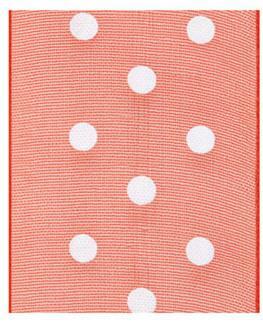 This organza ribbon is perfect for all occasions: it has small polka dots on an organza background and a wired edge to help you shape perfect bows. 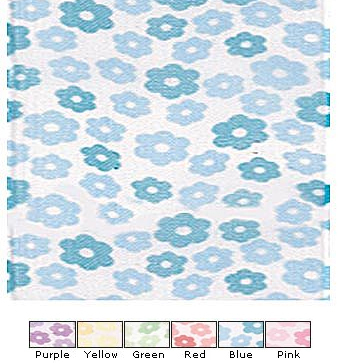 This organza ribbon is perfect for all occasions: it has a white flower pattern and a wired edge to help you shape perfect bows. 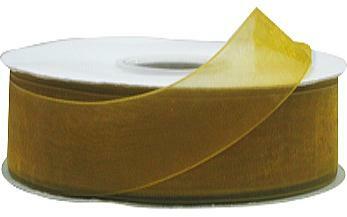 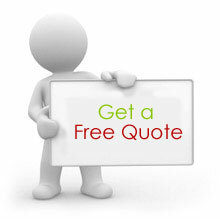 This style is 7/8" wide and is 50 yards per roll - choose from orange, ivory, or red. 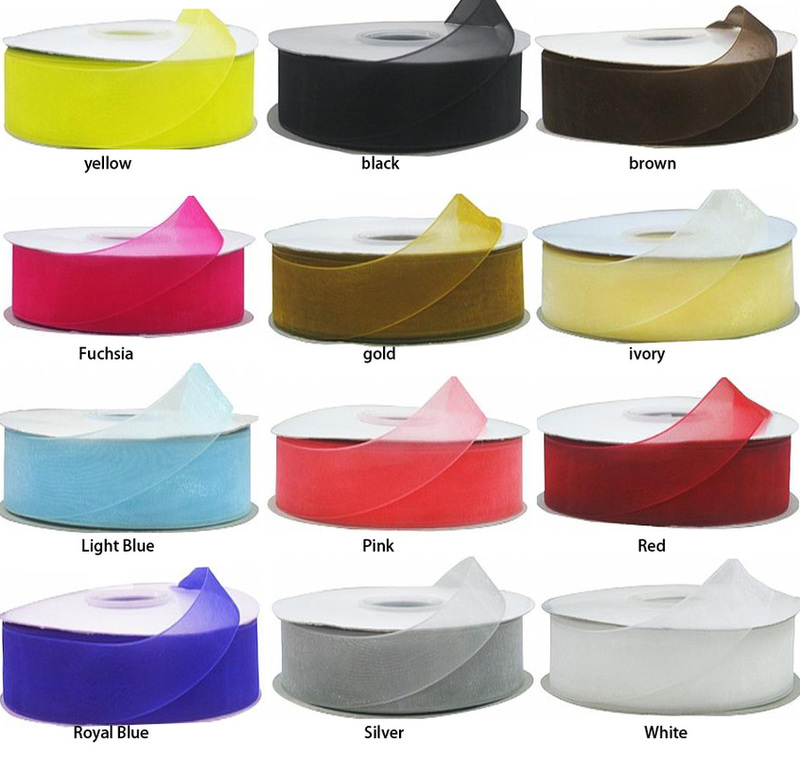 As gift packaging products supplier,4GiftPack offer full range of gift packaging products including gift boxes,gift bags,tissue paper,wrapping paper,ribbons and bows to fit any occasion at cheap wholesale price.Our ribbons come in many variety,color,size and design to fit any occasion,contact with us to get them at cheap wholesale price.